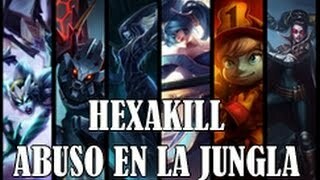 Hexakill - Welcome to the Jungle Fiddle! 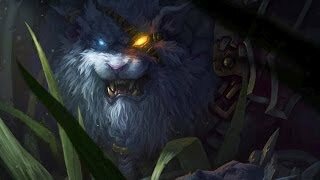 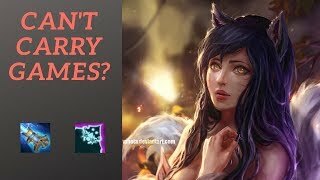 Live Nidalee Mid | Ep2 S4 | Dat Bait!!! 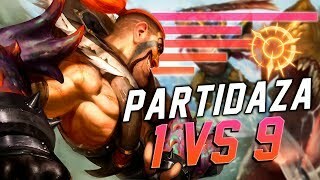 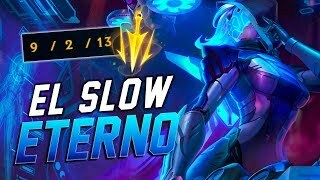 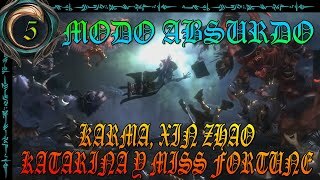 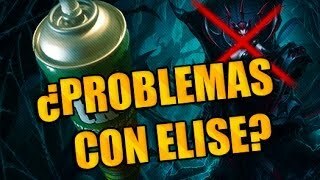 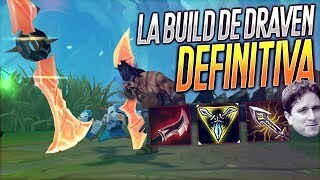 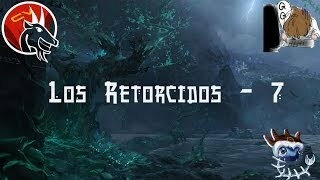 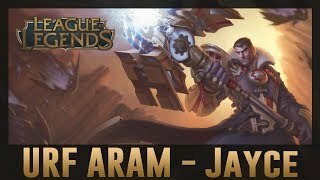 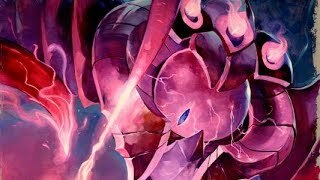 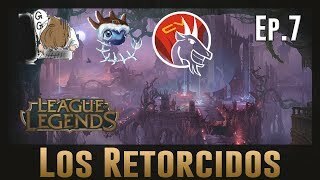 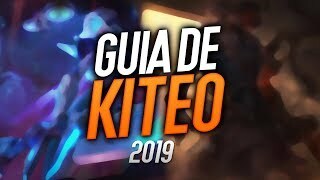 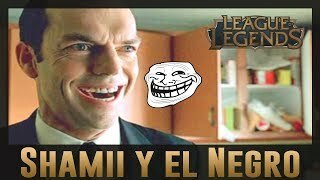 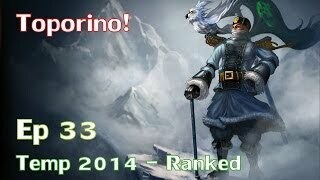 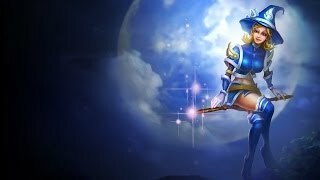 League of Legends - Ultra Rapid Fire ¡ESTO NO ES SERIO!